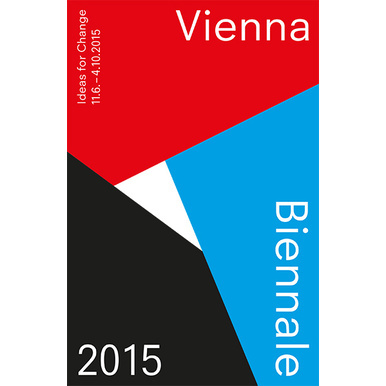 The VIENNA BIENNALE 2015: IDEAS FOR CHANGE is the first event of its kind to combine art, design, and architecture, with the aim of generating artistic projects and creative ideas to promote positive change in our society. 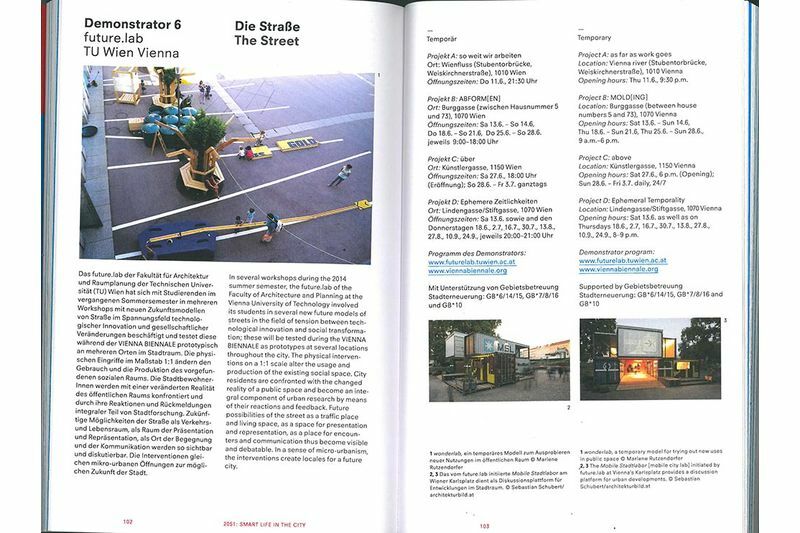 Initiated by Christoph Thun-Hohenstein, and realized by the MAK in partnership with the University of Applied Arts Vienna, the Kunsthalle Wien, the Architekturzentrum Wien, and the creative unit of the Vienna Business Agency, departure, with support from the AIT Austrian Institute of Technology as a non-university research partner. 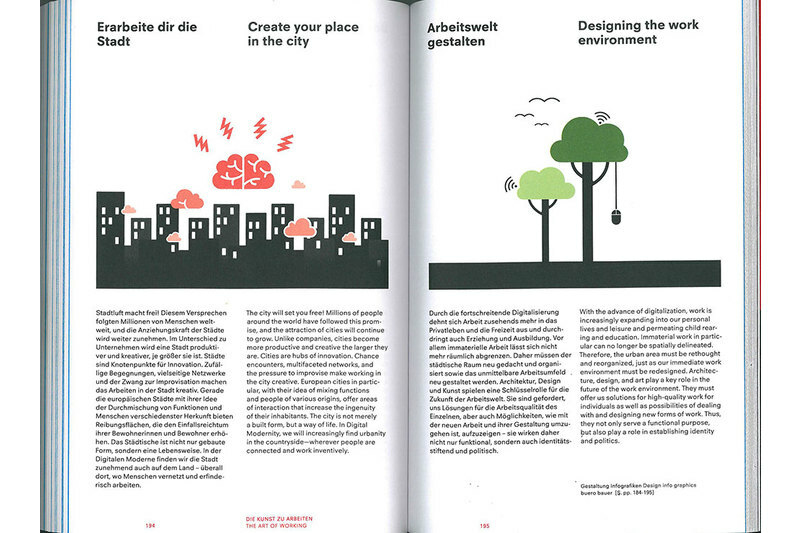 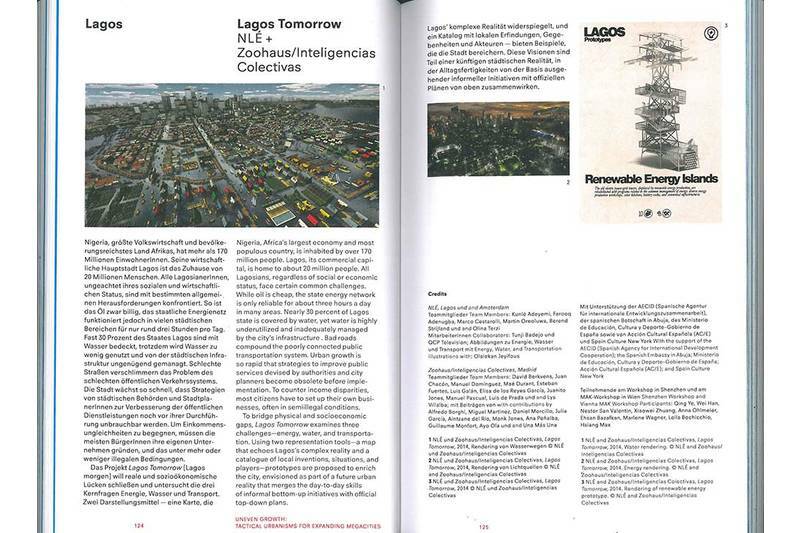 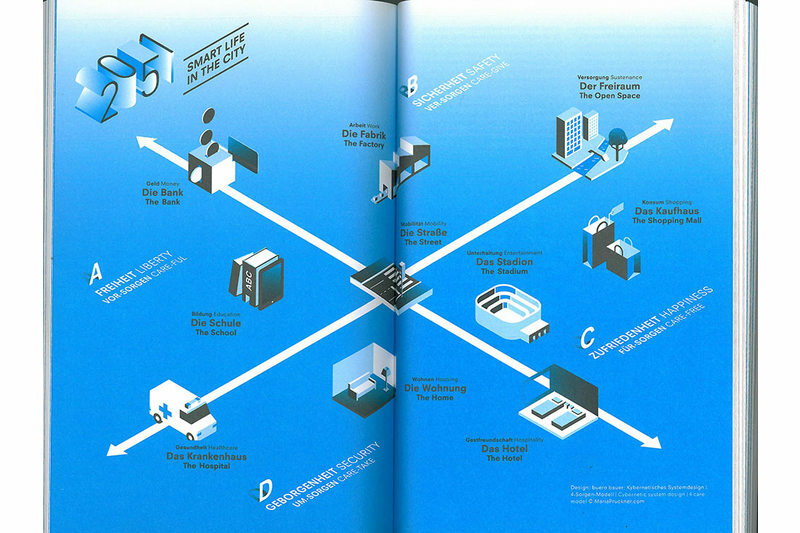 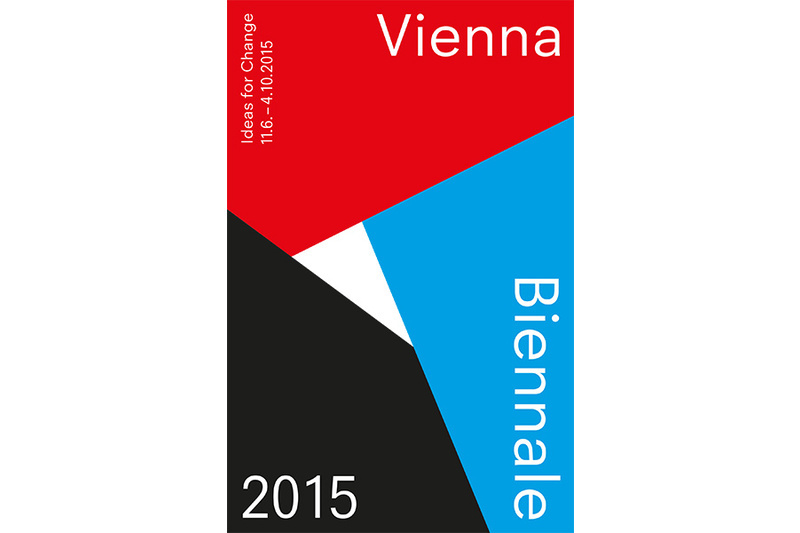 Published on the occasion of the VIENNA BIENNALE 2015 (11.6.–4.10.2015) at the MAK.